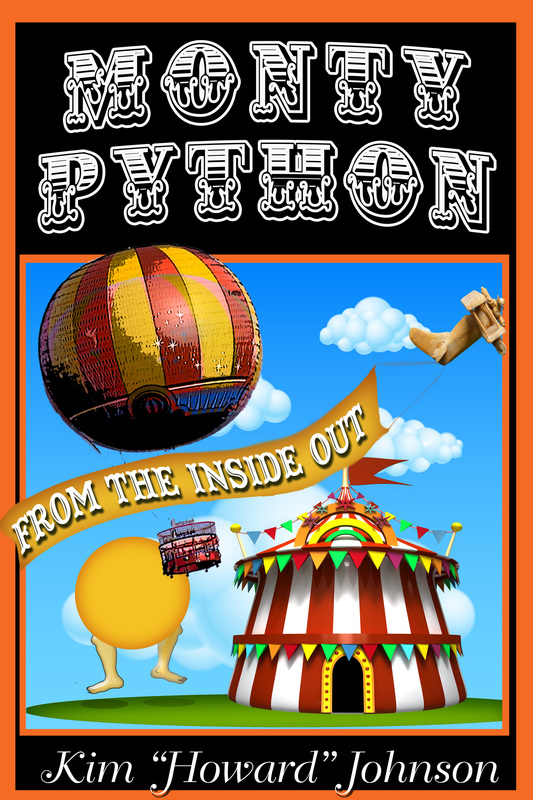 Is there a better way to start 2014–the year of the Python reunion–than with a Python reunion? This is an edited version of a 60-minute Special Feature that was filmed for the MEANING OF LIFE Blu-Ray, probably around the time the Pythons themselves were discussing doing a REAL reunion–which will be this July in London. Enjoy, and a Happy New Year! This entry was posted in Uncategorized and tagged 2014, Blu-Ray, Meaning of Life, Monty Python, Python reunion on January 1, 2014 by howardjohnson1985.